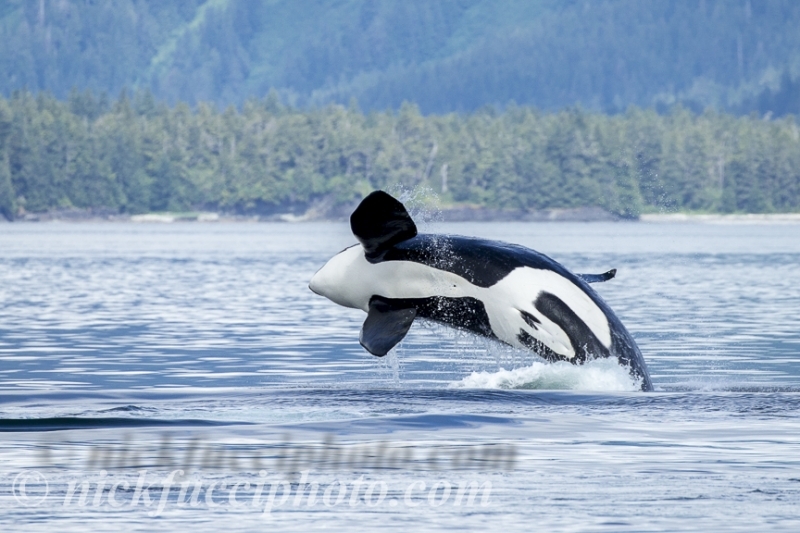 Come and enjoy photographer Nick Fucci's presentation of his trips to Southeast Alaska. Afterward you can talk to Nick about his two photo safari's to Southeast Alaska planned for next year. It's free and you don't have to be a club member to attend.